5-1/4" x 7-1/4"and 6" x 8-3/4"
Non-invasive and can help provide relief for a variety of conditions. Microwave for heat, freeze for cold. Recommended for muscular pain relief. 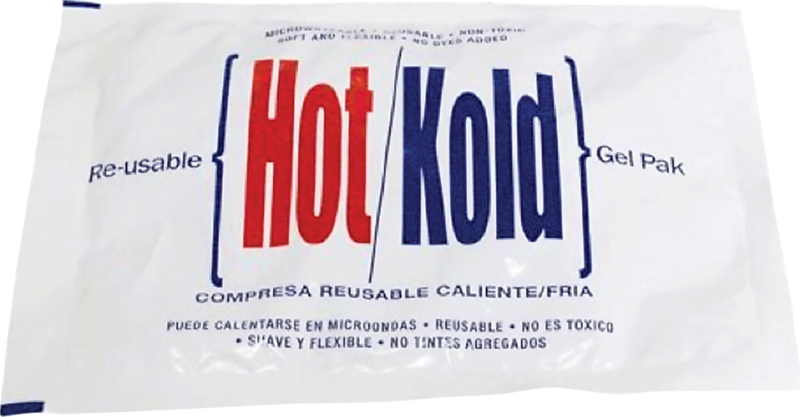 Remains flexible when heated or frozen.